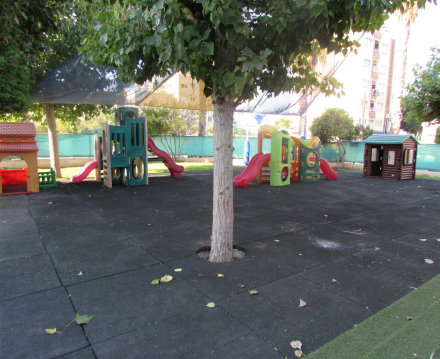 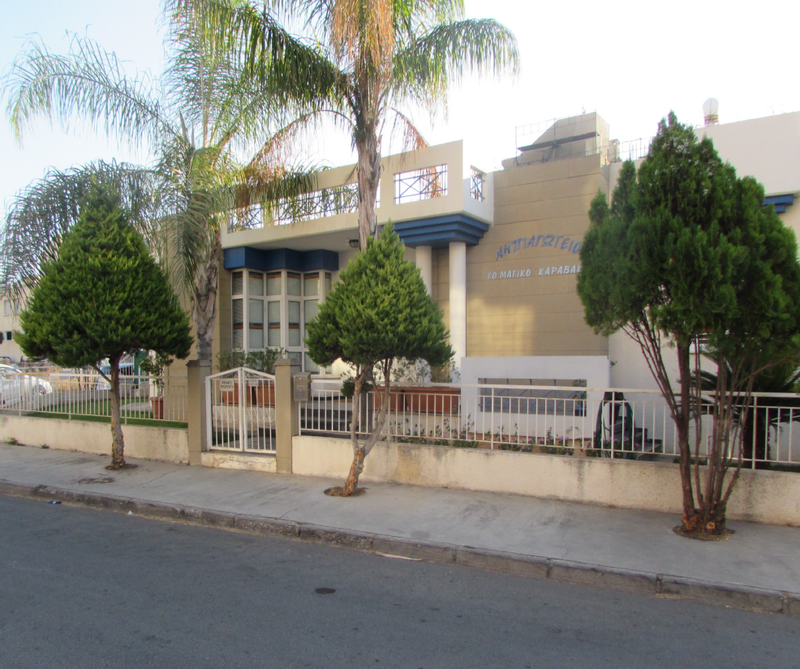 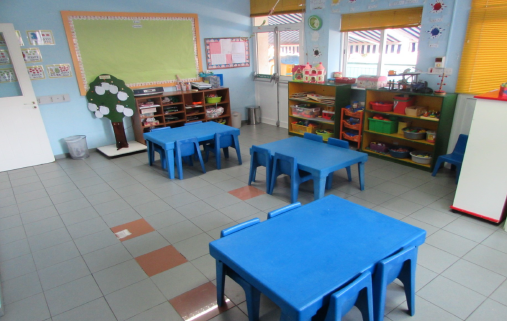 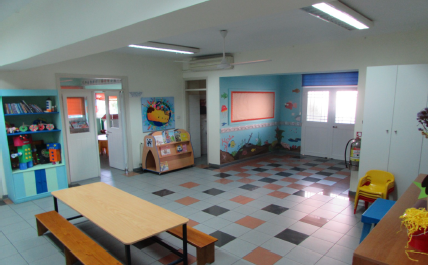 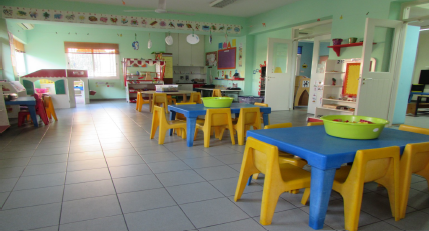 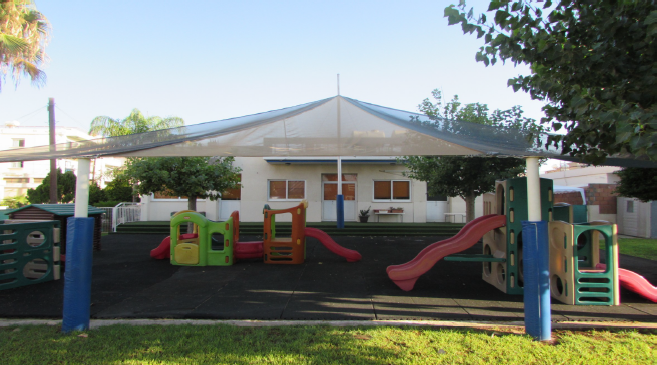 The property consists of a purpose built kindergarten and nursery school with extensive outdoor play areas and facilities. 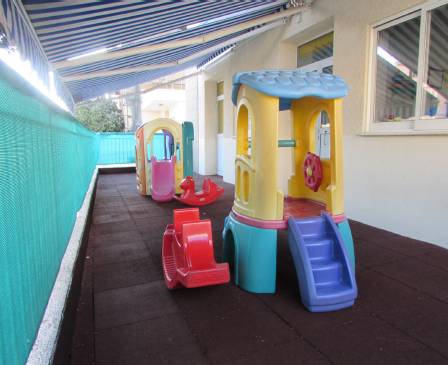 Fully licensed complying with all regulations. 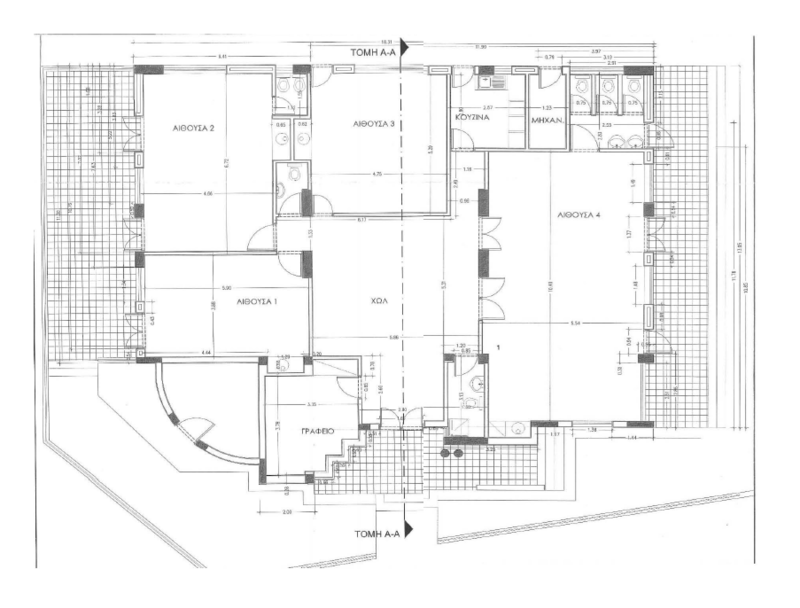 The property is a purpose build building with all required licensing, incorporates two plots of land totaling 933m2 and a gross covered area of 270m2. 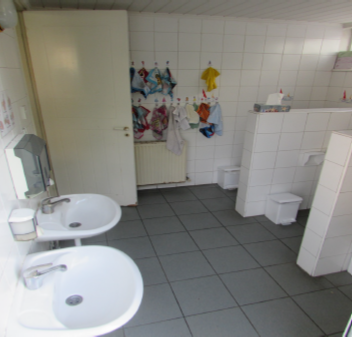 The asking price is € 1 million and we offer a rent back agreement for a period of 5 years with a rent of € 40.000 per year payable in advance each year.